 The Office of the Attorney General provides legal representation for the State of Idaho. This representation is furnished to state agencies, offices and boards in the furtherance of the state's legal interests. The office is part of state government’s executive branch and its duties are laid out in the Idaho Constitution. My name is Lawrence Wasden and I’m Idaho’s 32nd Attorney General. I was elected to my fifth term in 2018 and am the longest serving attorney general in the state’s history. I first joined the Office of the Attorney General in 1989 as a Deputy A.G. assigned to the Idaho State Tax Commission. Prior to that, I was a prosecutor in both Canyon and Owyhee counties. I’ve earned degrees from BYU and the University of Idaho and was admitted to the Idaho State Bar in 1985. This website is part of my personal commitment to providing Idahoans access to the information they require of their government. Thank you for your interest in the Office of the Attorney General.